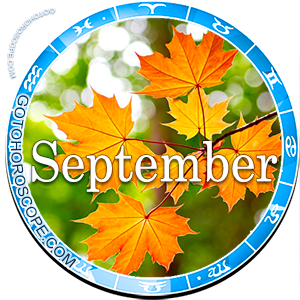 In the first half of the September 8th you may feel that you are able to withstand any situation. However, you risk overestimating your strength. Starting important things in the first half of the day is undesirable since you can face some serious obstacles. It's not necessary to plan any big business deals or purchases for the morning time. In the afternoon, try to rely more on the logic rather than the intuition. . There could be some confusion in the Arius's current affairs, but everything will be settled in the end. 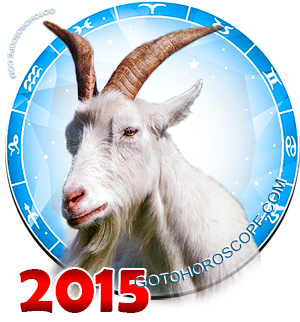 This is the day when you want to provide special assistance to the weak and helpless. You may help someone out of pity, or under the influence of natural affection and marital debt. Don't forget about health and avoid neglecting the cosmetic and hygiene procedures because of the routine. 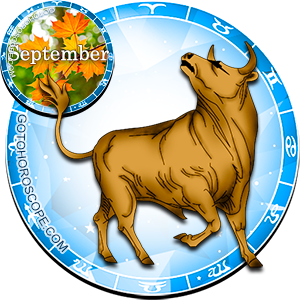 Taurus are expecting the period of piece: Some anxiety and worries, that they couldn't let go even for a moment, will now become balanced by the favorable events. Unexpected gift, invitation to visit, or pleasant consciousness of your usefulness to the people around may boost your mood today. On this day it's desirable to learn something new. You could learn the basics of professions such as a translator, a journalist, an educator, logistics, and organizer of holidays (or improve your skills in these areas). 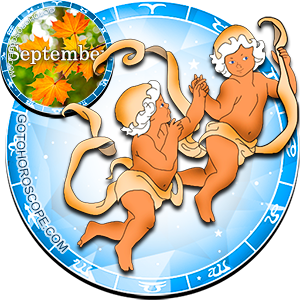 The restless mind of Gemini will encourage them to discover the unexplored horizons and the mastery of some originally non-standard knowledge. A period of intense thinking about themselves and their life is over for Cancers. Don't be surprised if your thoughts suddenly take a different, more practical direction. Perhaps you begin to think how to convert your abilities into financial benefits. Do not take any hasty decisions, especially in the unfamiliar area. 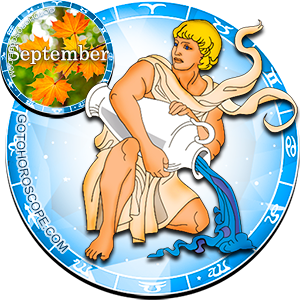 Leos' usual brilliant intuition will fail today, especially regarding to the costs, acquisitions, and value exchanges. Take part in the lives of others only to the extent that is necessary for that particular situation, but in general keep the unbreakable loyalty to your own ideas. 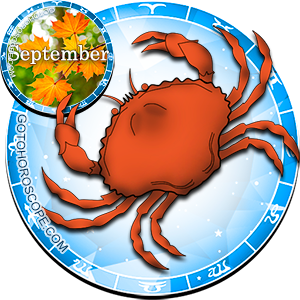 Today Virgos will become more sensitive, impressionable, and intuitive; there is also a possibility of some secrecy, deceit, or shyness. Starting this day you could become excited about the new extravagant ideas, which u wouldn't share with everybody. It's possible that you will get a new friend (either online or in real life). 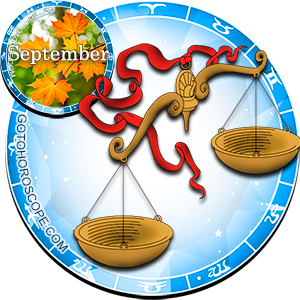 Libras don't care about frankness today. Along with the old reasons for this some new and unexpected ones could be found. For example, you might want to sit in a relaxed atmosphere and think about some interesting meeting. Also, you may prefer to hide your new friend from the prying eyes. 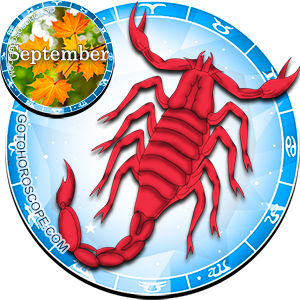 Some pessimism and thought patterns of Scorpios will prevent the implementing of their original plan in life. You could become confused by the lack of funding, expertise or time, or just by some bad feeling; also, you wouldn't be completely trusting to your current assistants and associates. Some doubts and hesitations could follow you for the whole day; also, small disappointments in the choice made before are not excluded. Fortunately, things would be good in general. 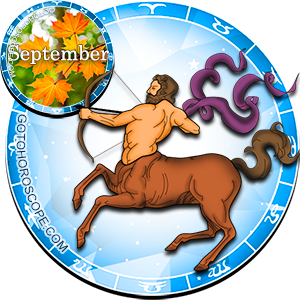 Most likely Sagittarians themselves will experience some depression and melancholy because of their habit expecting more from the situation. 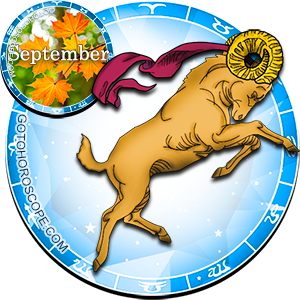 Capricorns today are different with their peacefulness, diplomacy, and vision (along with the ability and taste for some workaround). As soon as you want, you could become very dangerous for your detractors. Even if experienced the full force of your guile, the enemy wouldn't be able to accuse you of anything. Your partnership will move on to the next level, but today you won't be able to devote yourself to this. Instead of playing for the audience, you need to dive into the world of hard work and subtle nuances. 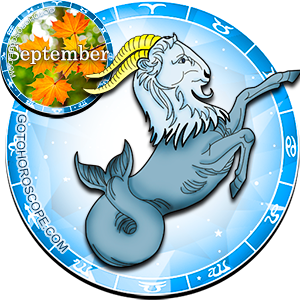 Some details will require your attention, which Aquarians would skip on the regular basis (unless it's needed for the strategic purposes). 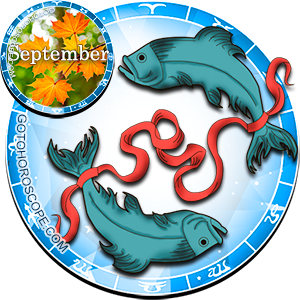 Own priorities are indestructible for Pisces today, but you couldn't say the same about some actions of their partners. 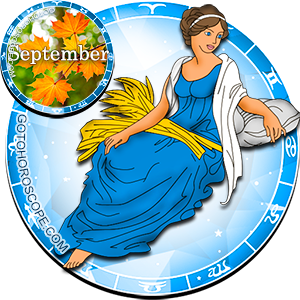 Starting this day your sweetheart may guide some fantastic logic, which you would find absolutely incomprehensible and inconvenient. 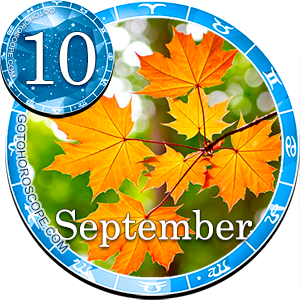 At the same time, everything may appear outwardly unchanged, and only your stunning natural insight will send you some signals. plz tell me smthng about my love life.